Now that the 2018–19 NHL regular season has ended, the standings are locked for the Stanley Cup playoffs. The NHL postseason schedule will start on Wednesday, April 10, 2019 when the Columbus Blue Jackets take on the defending champions Tampa Bay Lightning at 7PM. That will be the first of five games that the league will kick off that night. The Stanley Cup Playoffs will proceed through June when the Stanley Cup trophy will be carried by the organization that wins their four playoff series. The professional Hockey League’s post season is interchangeably referred to the NHL Playoffs as well as the “Stanley Cup Playoffs”. 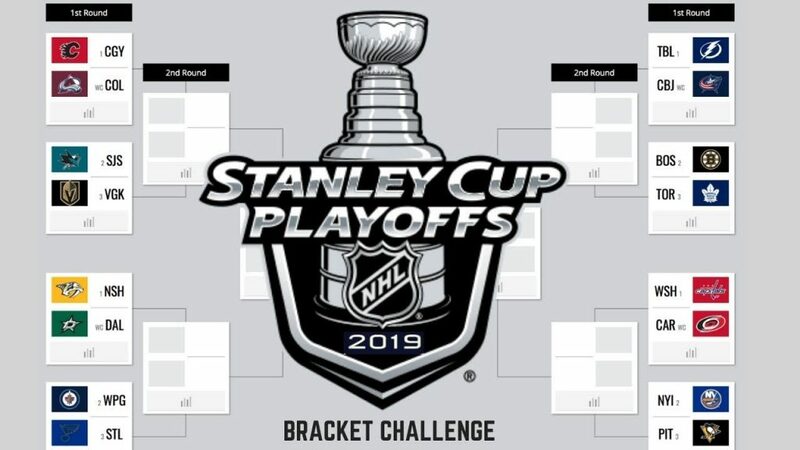 The National Hockey League’s playoff bracket 2019 is an elimination tournament that starts out with 16 NHL teams. Each conference’s top eight teams battle it out in their side of the bracket until reaching the Stanley Cup finals that will feature the two teams that survived. The NHL Stanley Cup playoff teams are are finalized now that the regular season has ended. 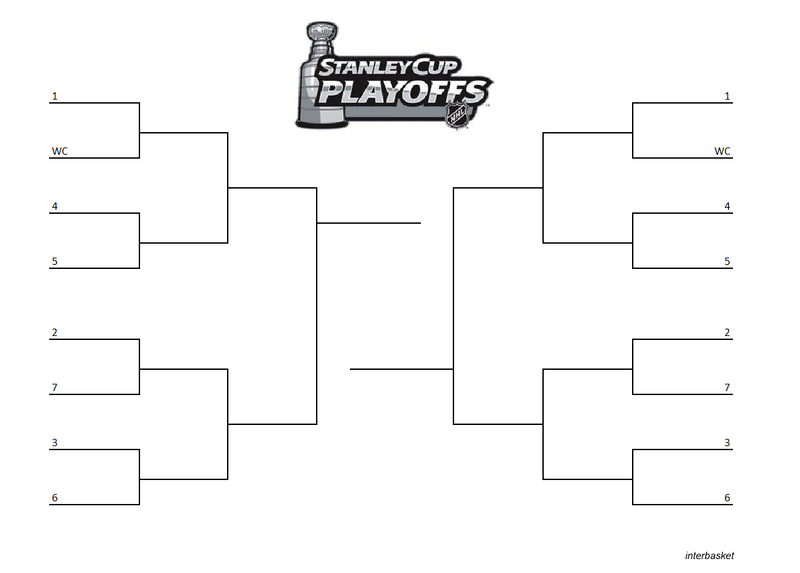 From here, it’s time to seed the NHL Playoff bracket and make it printable. With all 16 teams and seeds set in stone, we’ve created the following fillable Stanley Cup playoff bracket in a couple of common formats. With the playoffs starting this Wednesday, April 10th, feel free to download and print out our Stanley Cup playoff bracket by choosing your preferred format to download. 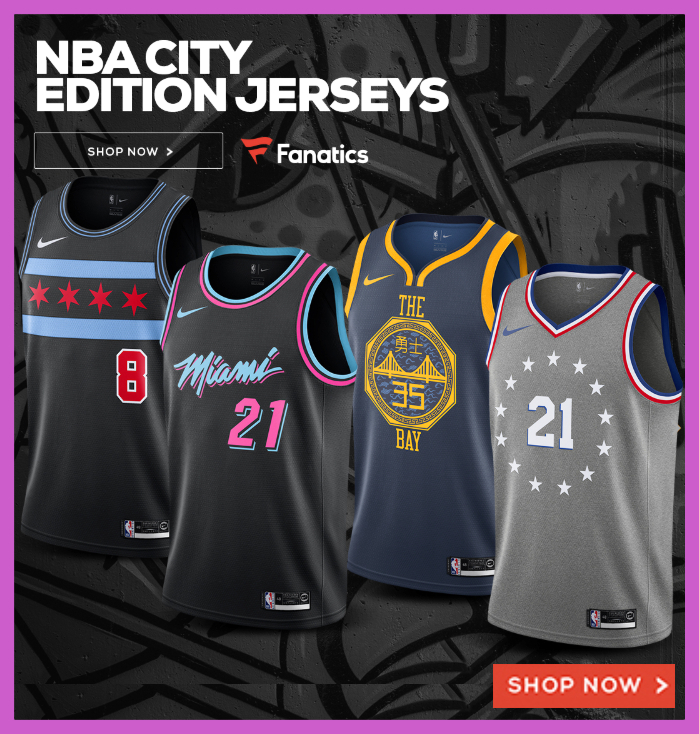 The following links are so you can view, print and fill out the bracket in a high-resolution image, in blank PDF format or even in a Microsoft Word document. The Tampa Bay Lightning closed out the regular season with an NHL record for the most-wins in history with an amazing 62 wins. That doesn’t mean they’re invincible Led on the offensive end by Nikita Kucherov and Steven Stamkos, the Lightning also have one of the league’s toughest defenses that feature Victor Hedman and goalie in Andrei Vasilevskiy. However, there are a handful of NHL Playoff teams that are up to the challenge including the Washington Capitals, Boston Bruins, Nashville Predators, the St. Louis Blues, and Pittsburgh Penguins. We’ll see when/if the Lightning run across one of these teams; that’s why they play the games after all.